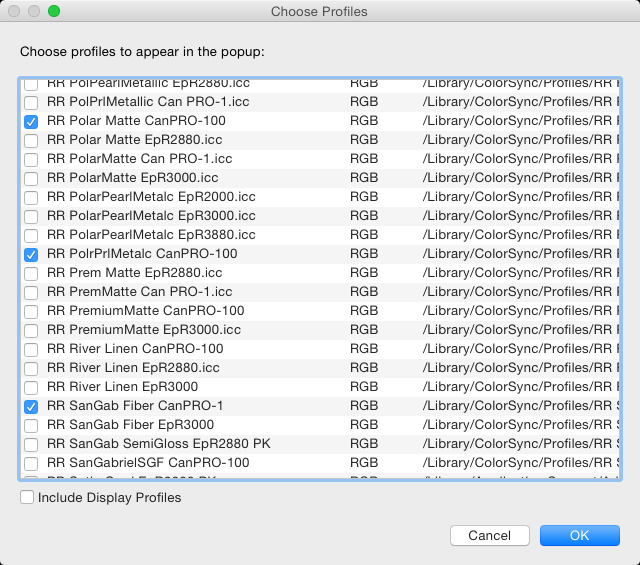 2 - Set the Media Type based on the instructions file incluced with each profile download. 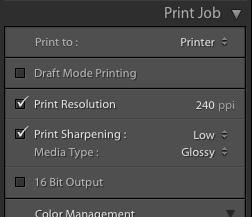 3 - Set your Print Quality. We recommend High for best results. 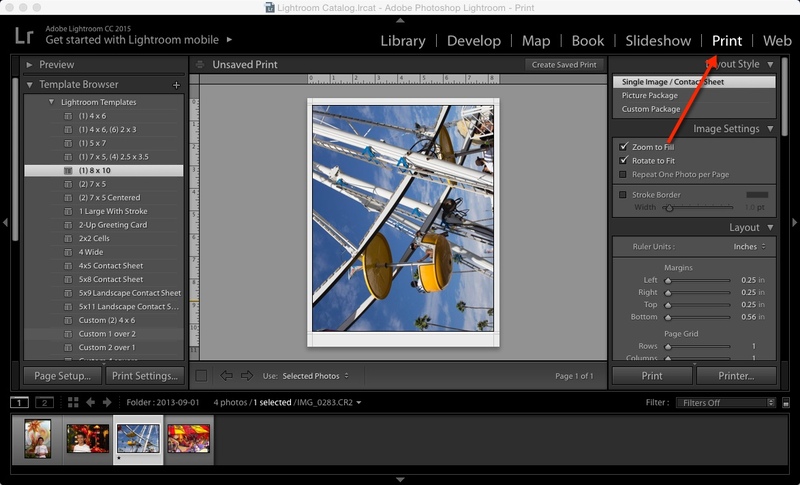 Lightroom should automatically turn of your printer's color management. 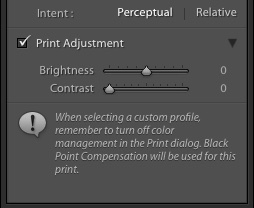 You can confirm this by going to the Color Options menu. 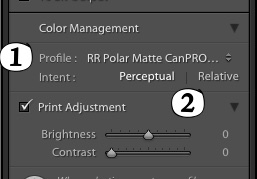 You should see the Color Mode and controls greyed out.